Climacteric fruits continue to ripen after they’re picked, giving off ethylene through pores in their skin as they do. The respiration rate of ethylene in non-climacteric fruits either remains the same or declines slowly after they are picked until they begin to deteriorate. Pick non-climacteric fruits when they're ripe because they won't get any riper. There is no key to separating the two types. 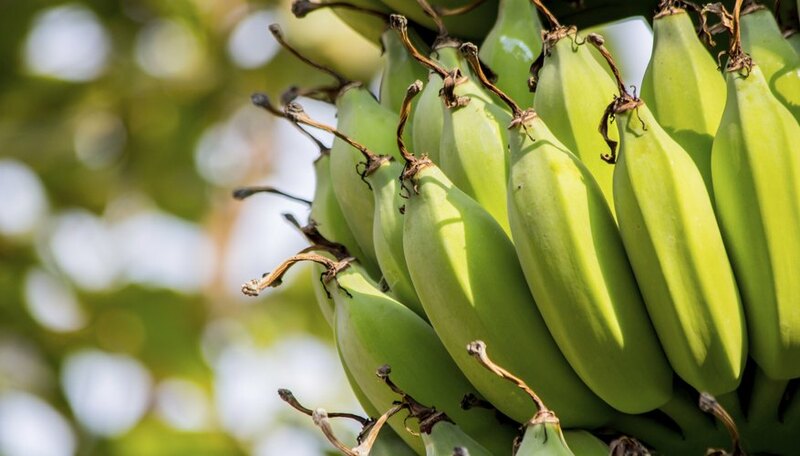 It’s only possible to give a sampling of fruits that do not ripen after they’re picked. 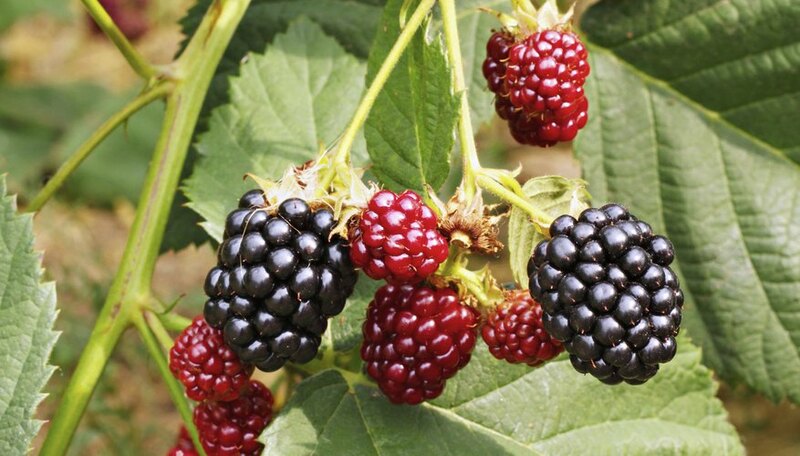 Blackberries (Rubus fruiticosis, suited to U.S. Department of Agriculture hardiness zones 5 through 10), cranberries (Vaccinium oxycoccos, USDA zones 3a through 6b, raspberries (Rubus idaeus, USDA zones 3a through 8b) and strawberries (Fragaria x ananassa, USDA zones 3 through 10) will not ripen after they're picked. Place these berries in the refrigerator as soon as they are harvested, to keep them fresh for several days. You have to pick grapes and cherries when they're ripe on the vine or tree. 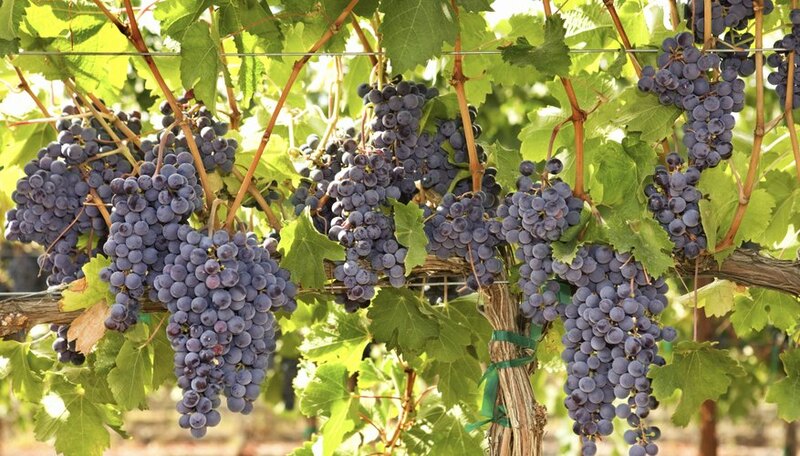 These fruits include European grapes (Vitis vinifera, USDA zones 5 through 9), North American grapes (Vitis lubrusca, USDA zones 6 through 9), sweet cherries (Prunus avium, USDA zones 5 through 9) and sour cherries (Prunus cerasus, USDA zones 4 through 9). 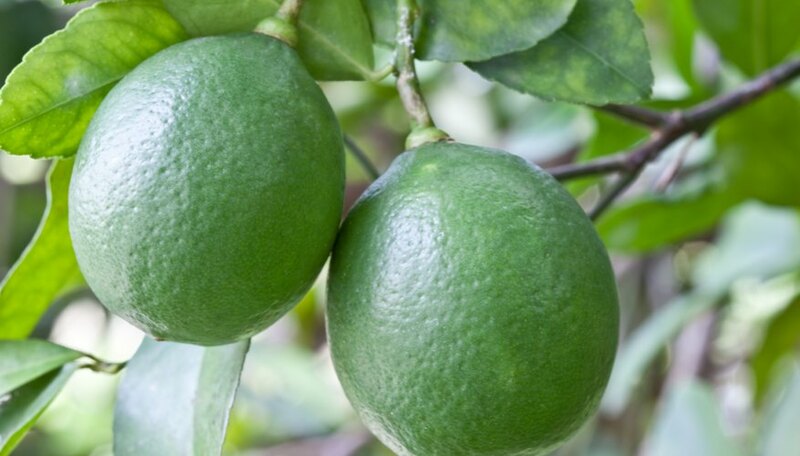 Persian limes (Citrus x latifolia, USDA zones 9 through 11), Mexican limes (Citrus aurantifolia, USDA zones 9 through 11) and other citrus fruits (Citrus spp., USDA zones 9 through 11) are non-climacteric and will not ripen after they are picked. Pomegranates (Punica granatum, USDA zones 7b through 11), watermelons (Citrullus lanatus, grown as annuals in USDA zones 3a through 11) and cucumbers (Cucumis sativis, grown as annuals in USDA zones 4 through 11) are also non-climacteric, so allow them to ripen fully on the plant for the best taste. By comparison to non-climacteric fruits, climacteric fruits may be green when you pick them, but if you put them in a basket at room temperature they will ripen on their own. 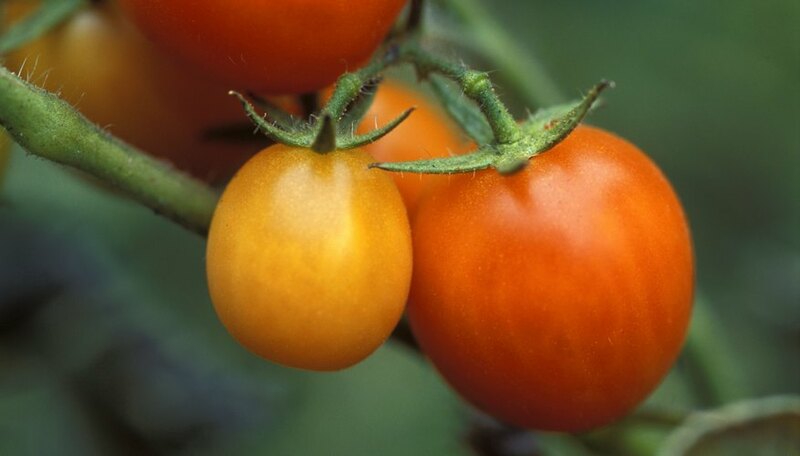 Bananas (Musa spp., USDA zones 9a through 11), peaches (Prunus persica, USDA zones 5 through 8) and tomatoes (Lycopersicon esculentum, grown as annuals in USDA zones 2 through 10) are familiar examples. Plants in Action, Climacteric Behaviour; Australian Society of Plant Scientists, New Zealand Society of Plant Biologists, and New Zealand Institute of Agricultural and Horticultural Science. University of Florida IFAS Extension: Musa Spp.